The RPC 1200 Beam Cutting Machine is a plasma cutting machine and the most advanced and productive one on the market today. The RPC sets a new standard by offering an entire fab shop in a single machine. 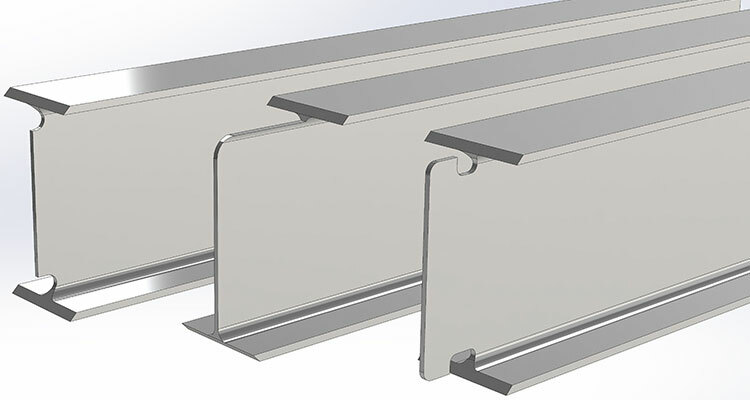 Next to the cutting an Edge Rounding Line can be used in tandem with the RPC, providing 2 mm radii to all edges. This eliminates the need for tedious and time consuming grinding work. Materials have various deformations: angled flanges, non-straight surfaces and varying radii. The RPC uses a triangulation scan of the actual material and corrects it before the cutting. This results in unparalleled processing speeds along with accurate cut results. It is difficult to predict all fabrication work for years in advance. That’s why the RPC 1200 is equipped with a free form module, which identifies colliding members and their individual contact points. It then compiles them into shapes ready to be cut by the robot. Here is a selection of profiling shapes for realizing connections on an H-beam, angle bar equal, T-bar, channel, angle bar unequal and box section. For traditional H-beam coping, profilers use oxy fuel cutting while still requiring grind work. The RPC 1200 is a high performance beam cutting machine that easily reduces processing time by 30%, while reducing grinding after cutting as well. 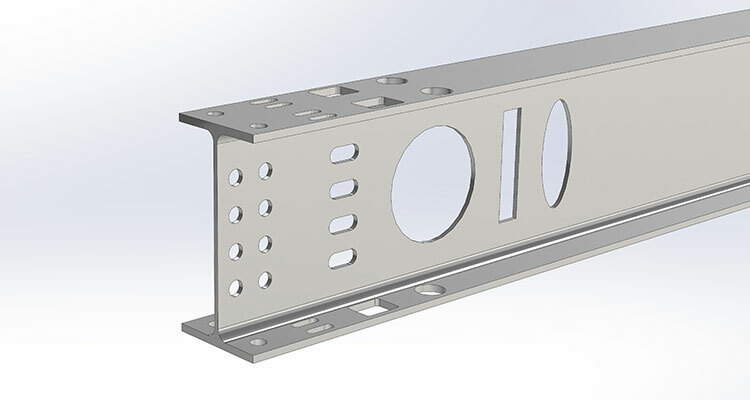 The RPC beam cutting machine was developed to cut 100% of the common offshore cuts, including rat holes, which gives 100% freedom to design project specific connections. 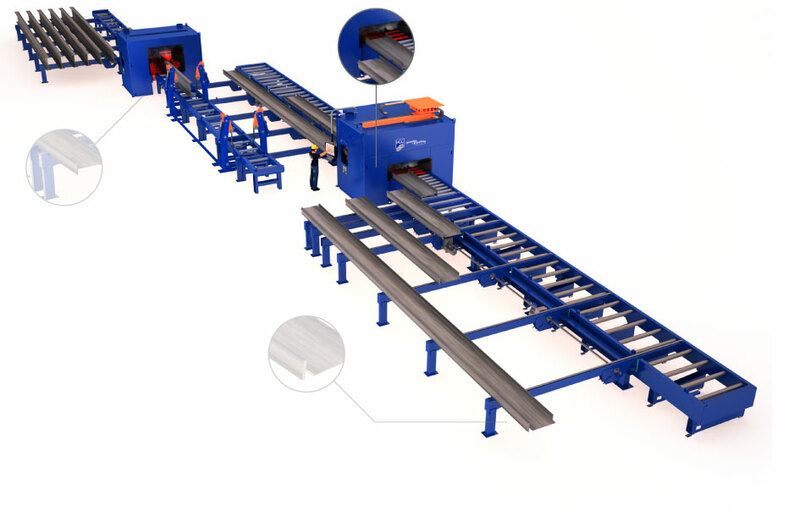 With the RPC 1200 beam cutting machine, you have an entire fabrication shop in a single machine. It’s been developed to replace multiple traditional lines, such as beam drill, band saw, angle line and marking line. The RPC 1200 is a high performance plasma beam cutting machine that reduces processing time by 30%, while also only requiring 20% of the original floor space. With our Perfect Hole™ technology, you can cut now accurate bolt holes. 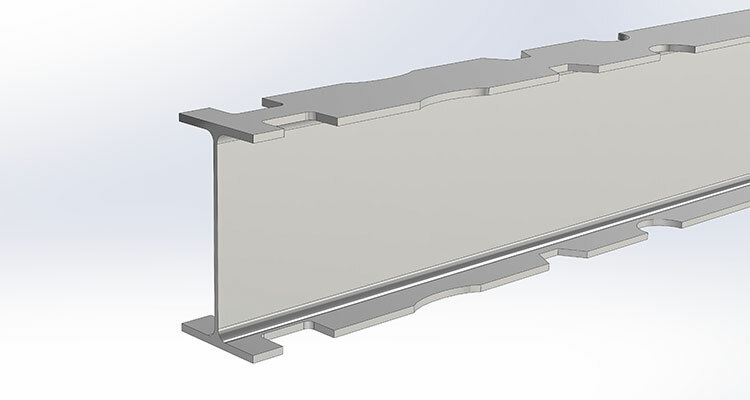 For traditional H-beam coping, profilers use oxy fuel cutting while still requiring grind work. The RPC 1200 is a high performance plasma beam cutting machine that reduces processing time by 30%, while reducing grinding after cutting as well. In this industry, the RPC 1200 beam cutting machine is typically used for profiling flush beam connections for the fabrication of skids and profiling of box sections for subsea structure and support frames. Want to know more about the CNC Beam Cutting Machine, RPC 1200?